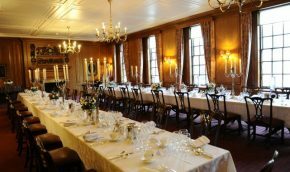 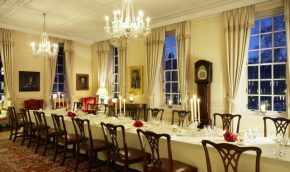 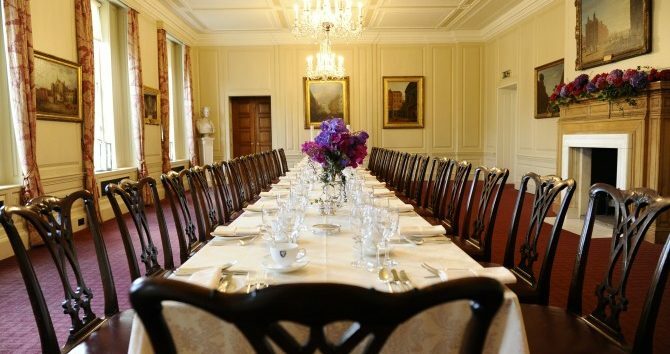 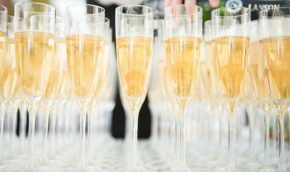 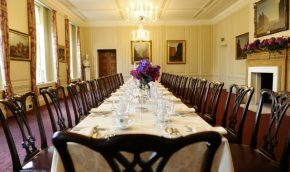 Stunning and exclusive, Inner Temple is widely regarded as having some of the finest banqueting hall facilities in the City of London. 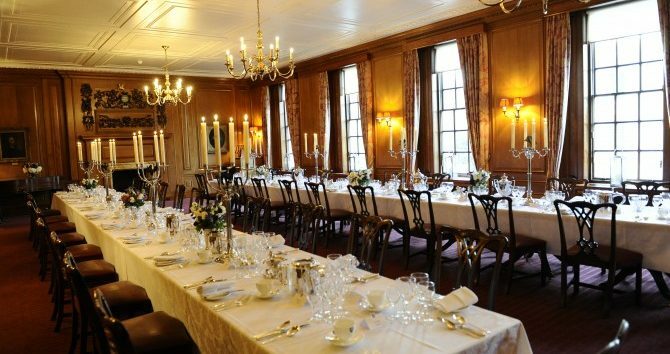 With stained glass windows and natural daylight in every room, your guests are sure to be wowed by the stunning surroundings. 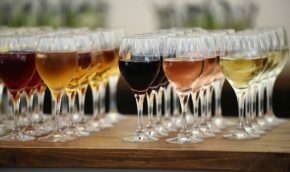 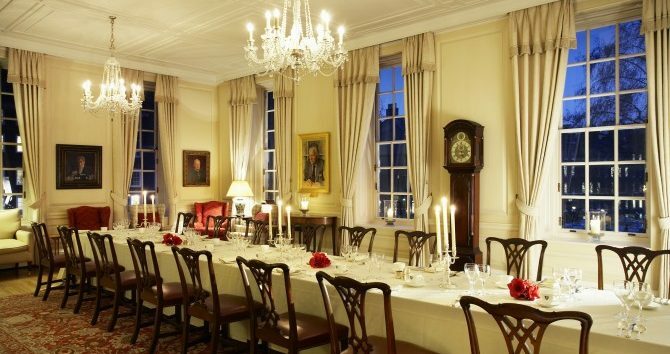 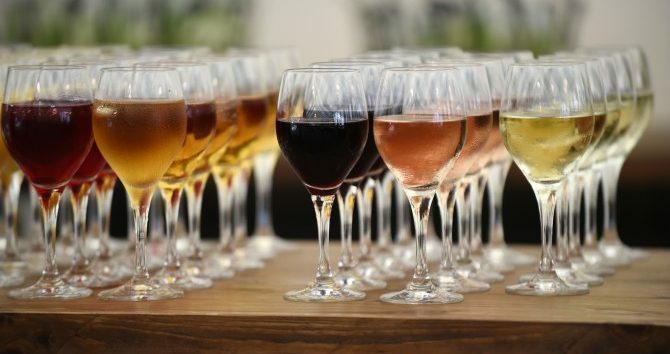 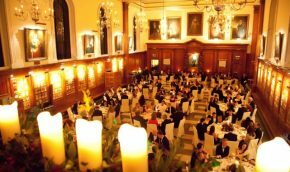 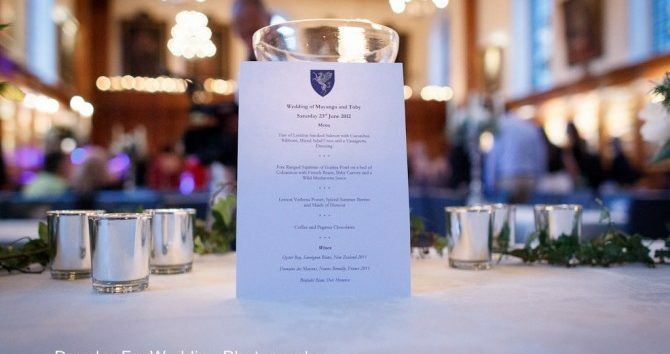 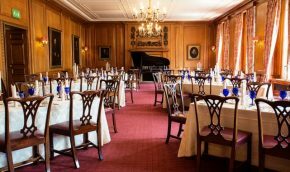 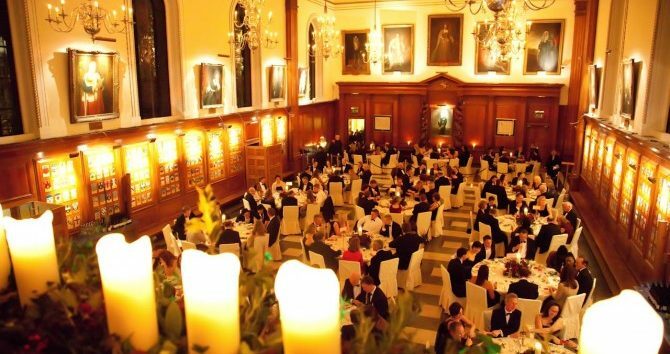 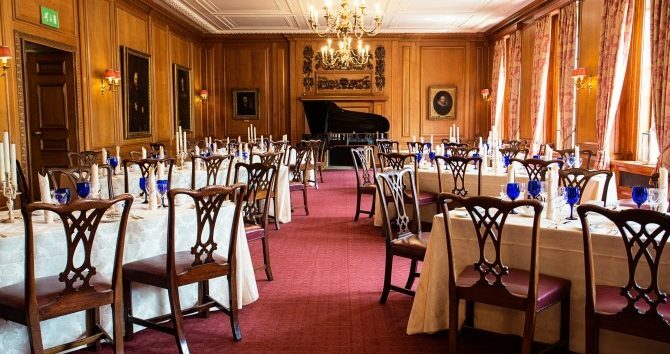 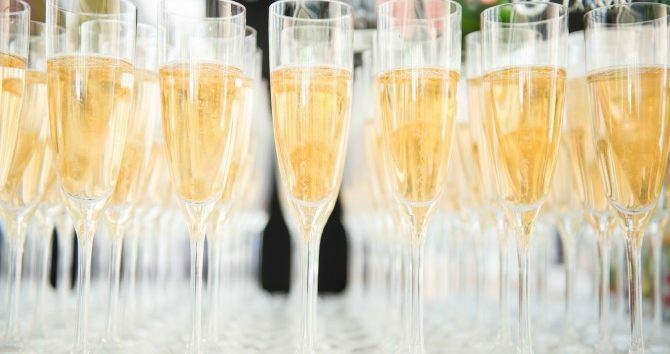 The fusion of strong culinary pedigree and an intriguing 650 years of history ensure Inner Temple is easily one of the best event venues in London.